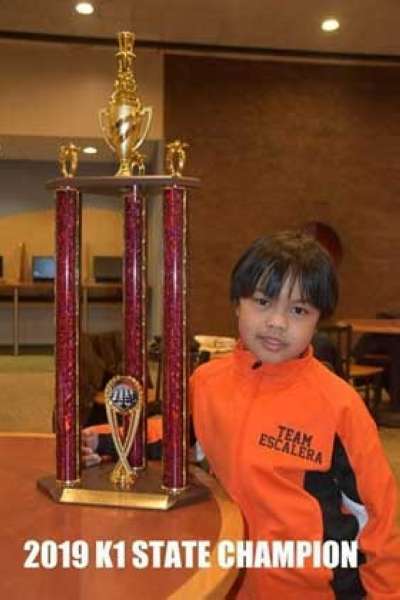 A FILIPINO-AMERICAN whiz kid stamped class in the 2019 Illinois K-8 State Chess Championship concluded on March 10, 2019 at Illinois State University Bone Student Center in Normal, Illinois, USA. Fast-rising Scott Matthew S. Escalera, born American but of a Filipino and Kagay-anon descent, is making waves in the United States with his biggest feat so far. The six-year-old Escalera, a kindergarten student of Oliver Holmes Elementary of Oak Park in Chicago Greaterland, reigned supreme in the lower primary division with a perfect seven points after beating Leo Hartstein in the final round of the 7-round Swiss System Tournament. His proud father, Ren Vincent, considered the tournament as one of his major feats for just one year of playing tournaments in the United States. “No words can express. Like any proud father and a chess player, it is everybody's dream to win a championship title in any major tournament,” said the father, who is an average chess player way back his days in Cagayan de Oro before settling in Chicago along with his wife, the then Timmy Ibanag, as US citizens. Last year, the young Escalera landed in top-3 circle of the 2018 National K12 All Grade Championships held December 14-16 in Orlando, Florida. Scott started to learn chess at the age of three, but he had proper training through online tutorials from Cagayan de Oro-based coach Noel Candelario for 10 months. He is now recognized as the best K1 chess player in the state of Illinois after his recent win. His father revealed that Scott had now won 75 trophies including the state and national championships, and 25 medals from other tournaments he competed. Chess runs in Scott’s blood. 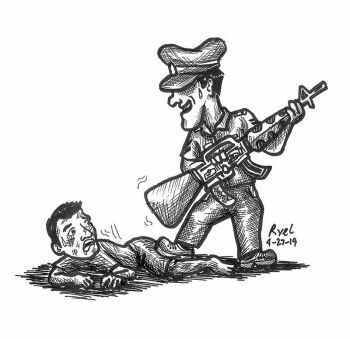 Not only that his dad was a chess varsity at Xavier University High School, but his uncle Yoyong Escalera was one of the best chess players in Cagayan de Oro in the early 70s.